Welcome to Lyons Road Family Chiropractic - your trusted, experienced and local family Chiropractor. With over 26 years experience, our team offers holistic solutions to many health problems, including back and neck pain, headaches, sports injuries and posture correction. If you're currently experiencing pain and discomfort, please consult our clinic for an open and 'obligation free' consult. Learn how chiropractic treats back pain. 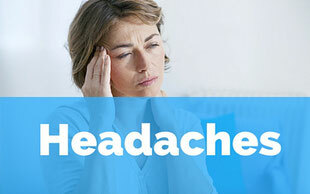 Treat headache pain at the source. 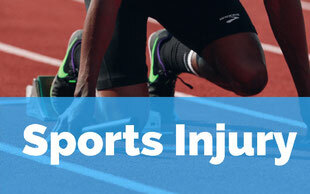 Are you suffering from an old or new sporting injury? Chiropractic may boost sporting performance. Conveniently located near Breakfast Point. If you're serious about improving your health, reducing pain and living a fuller life, we invite you to contact our team today. 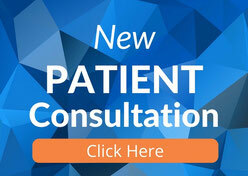 Get started with chiropractic today with our 'New Patient Consultation'. Our local team will work with you on your health complaint and recommend treatment options. Your health is our number one priority.